This soup is so perfect on a cold and rainy day like today. 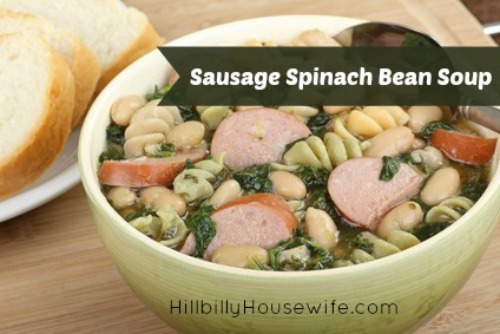 I love the hearty flavor and between the sausage and the beans it’s a filling meal. Just add some biscuits or a slice of homemade bread. The recipe is great for using up leftover beans. In fact, I make sure I have enough to be able to throw together this quick dish the next day. It’s an easy way to cook once and eat twice. I make a big pot of beans one day and serve them with cornbread and then use the leftovers in a yummy pot of soup like this the next day. 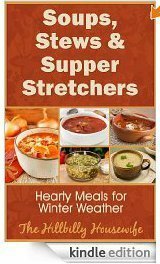 For more delicious homemade soup and stew recipes, check out Soups, Stews & Supper Stretchers. Crumble the sausage into a soup pot, stir in the onion. Place the pot over medium heat. Cook the mixture for 5 minutes, stirring often, until the sausage is cooked. Add the beans to the pot and stir. Pour the chicken broth into the pot, add the thyme. Bring the soup to a boil then reduce the heat to low. Stir in the spinach and continue cooking 5 minutes or until the spinach is wilted. Add some spiral pasta during the last 10 minutes of cooking time for a more filling dish. 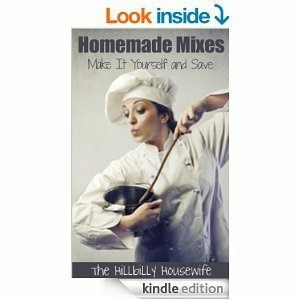 Pick it up today and enjoy a warming bowl of comfort food anytime you try one of these recipes.